A woman was hit and killed by a dump truck in Cambridge Friday. 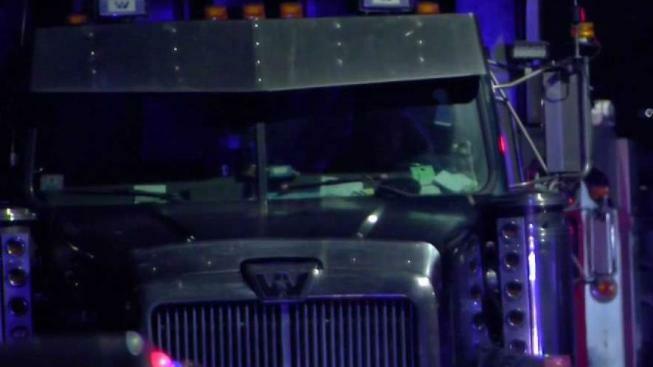 A Massachusetts man has been cited for negligent operation in connection with a fatal dump truck crash last week in Cambridge, according to the Middlesex District Attorney's office. The 54-year-old driver from Methuen, whose name has not yet been released, was operating a commercial dump truck Oct. 5 in the area of Magazine Street and Putnam Avenue at about 6:45 p.m. Authorities said a preliminary investigation suggests in an apparent attempt to turn right onto Magazine Street, the driver began to back the vehicle up and subsequently struck 27-year-old Jie Zhao, of Cambridge. Zhao was pronounced dead at the scene. The investigation is being handled by the Middlesex District Attorney’s Office, the Cambridge Police Department and Massachusetts State Police. A court date for the driver has not yet been scheduled.